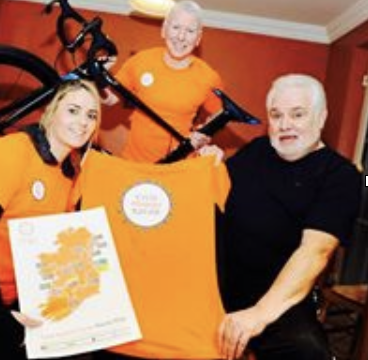 Central to the success of Cycle Against Suicide is the Homestay Programme. People throughout our island welcome participants of the event into their homes every year. Each homestay host provide cyclists with a warm meal, a chance to freshen up, and a bed for the night. Feedback from Homestay hosts indicates that this experience has been extremely rewarding, as it allows hosts to lend support in a very tangible way. 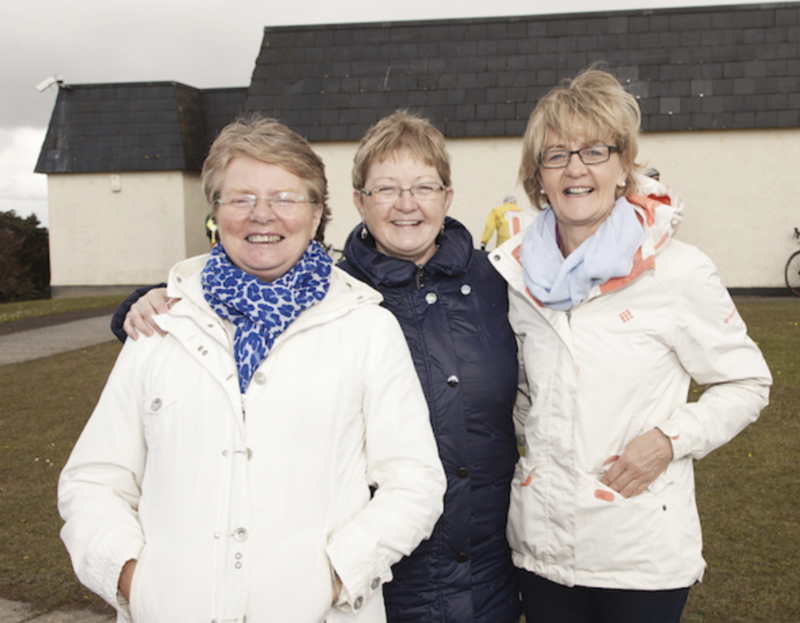 Geraldine, Mary and Isobel from Donegal Town hosted cyclists on both occasions when the cycle visited in 2014 and 2016. Each year Homestay Coordinators are appointed in the towns where the cycle passes through. They together with the National Homestay Coordinator organise Homestays for all the cyclists and welcome the cycle into their town or village.